Mickey Getty will be appearing at the Antietam Valley Farmers & Artists Winter Market on December 19th with her books Soot and The Junk Lottery. The market is held at historic Carsonia Park in Reading, PA. Her books make wonderful gifts! 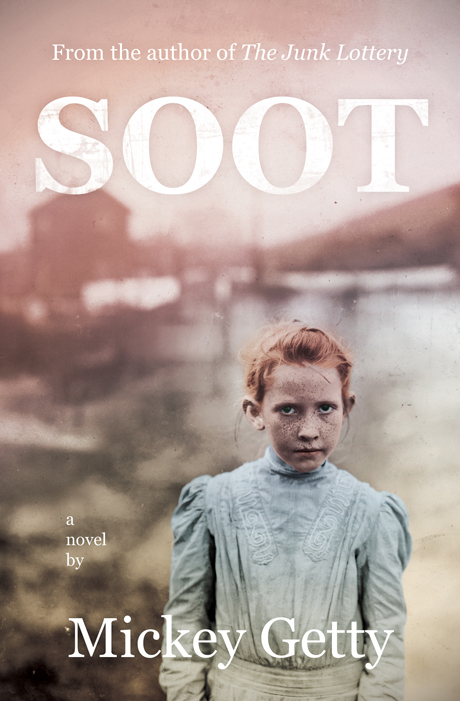 Soot is the gripping coming-of-age story of a young girl in Pennsylvania’s coal region in the late 1800s. Learn more about the book here.